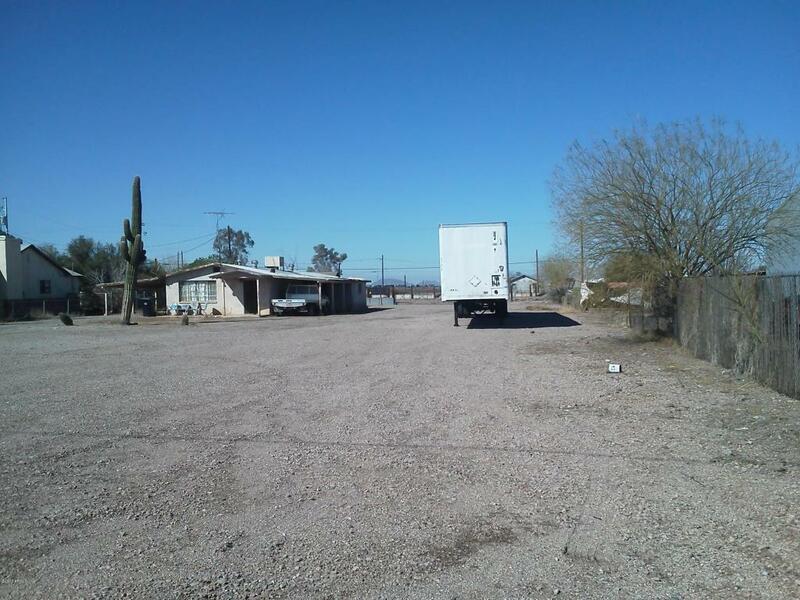 Very nice Commercial/Light Industrial property right off Interstate 10 and at the entrance of Eloy on Sunshine Blvd. 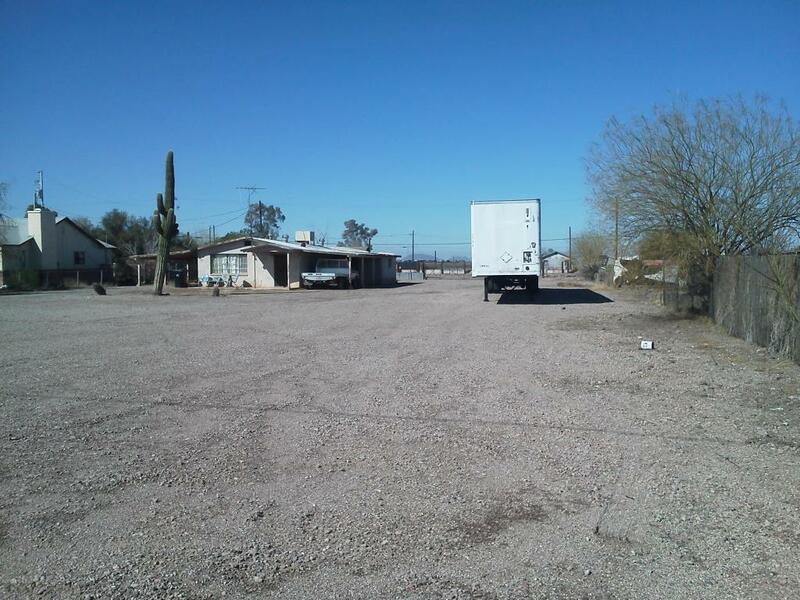 Lot is next to a very established Dollar Store. Bring your business to the growing City of Eloy. Lot is approximate .86 acres.